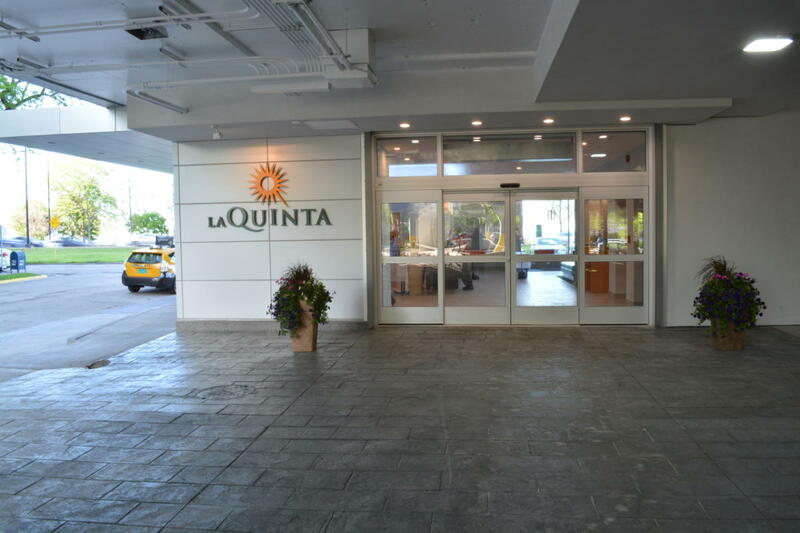 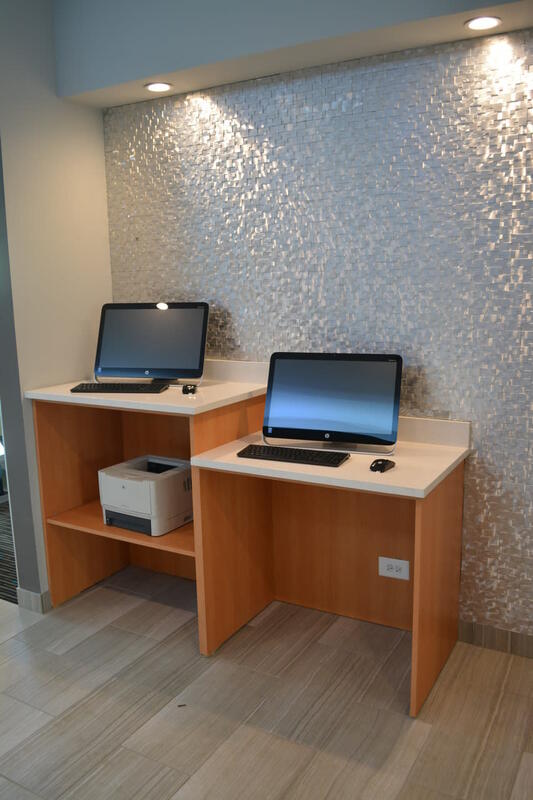 The Chicago Laquinta hotel is located just 10 minutes from downtown Chicago and is near the University of Chicago and the University of Chicago Hospitals. 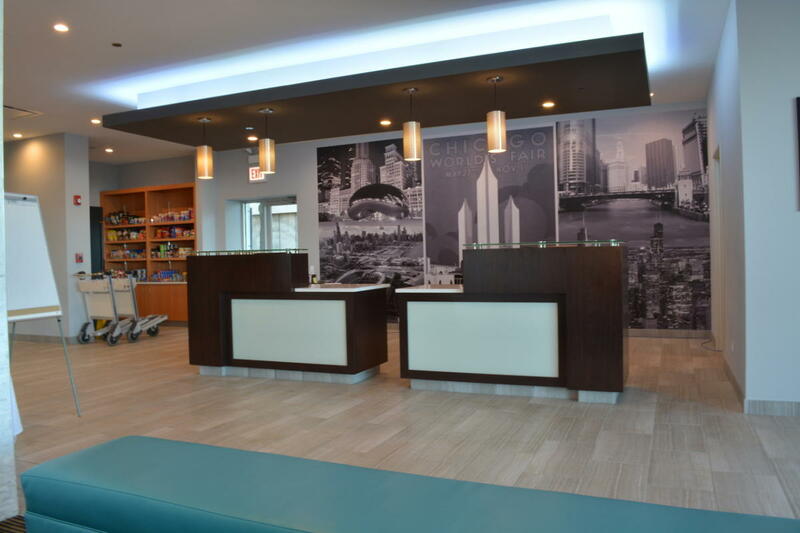 It is also close to McCormick Place Convention Center. 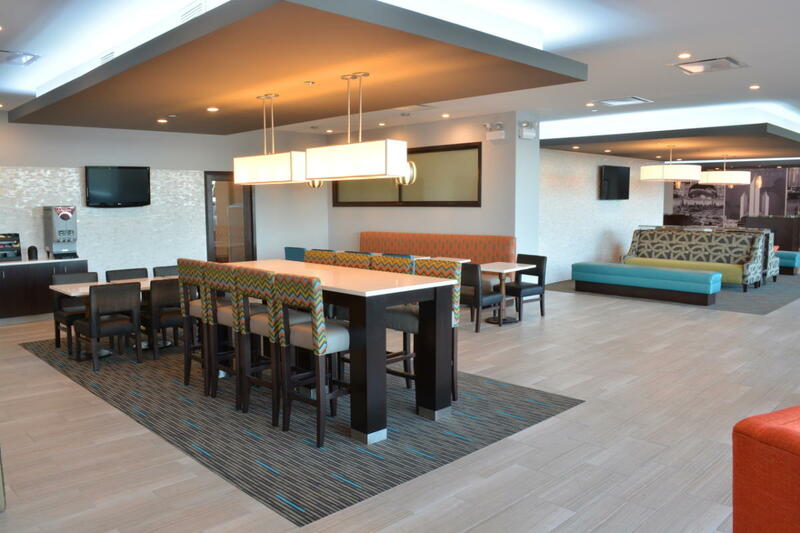 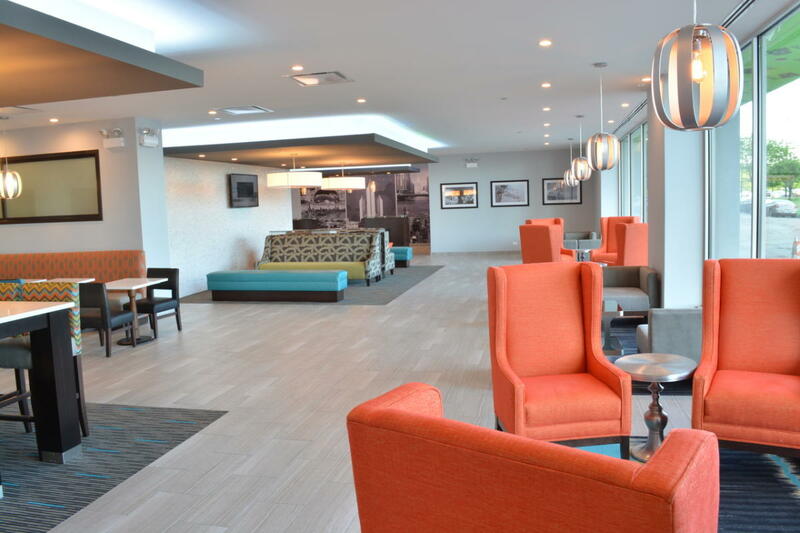 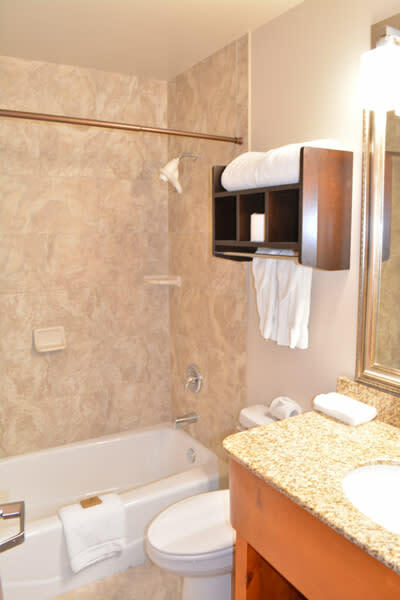 It offers free parking, free wifi, outdoor pool and Lake Shore Café and Conference Center.